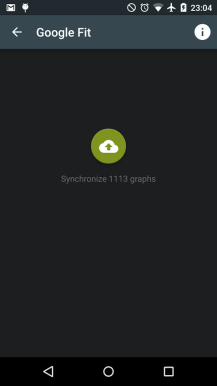 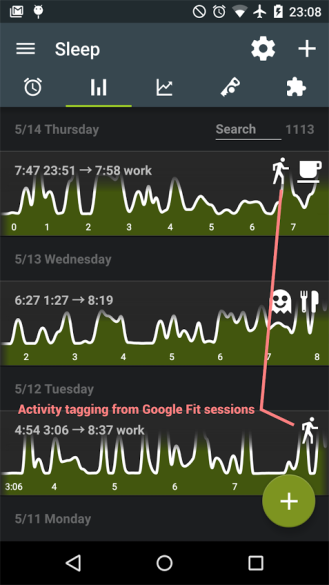 Google Fit integration will let you sync your sleep data to/from Fit, automatically import your sport sessions from Fit, and grab your night walking into the app. The latter part should mark you as awake when you get up at 2am to drink or hit the bathroom. 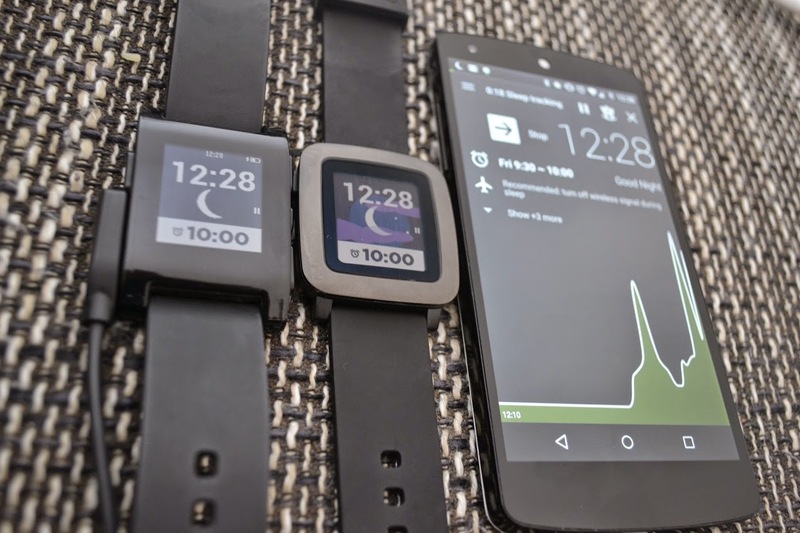 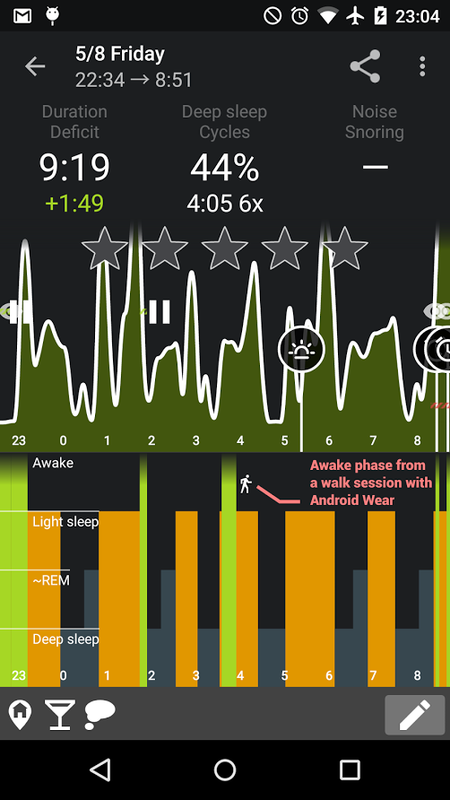 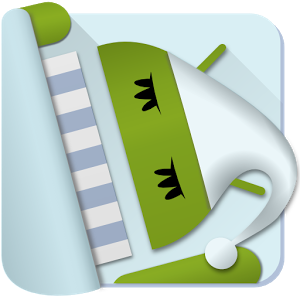 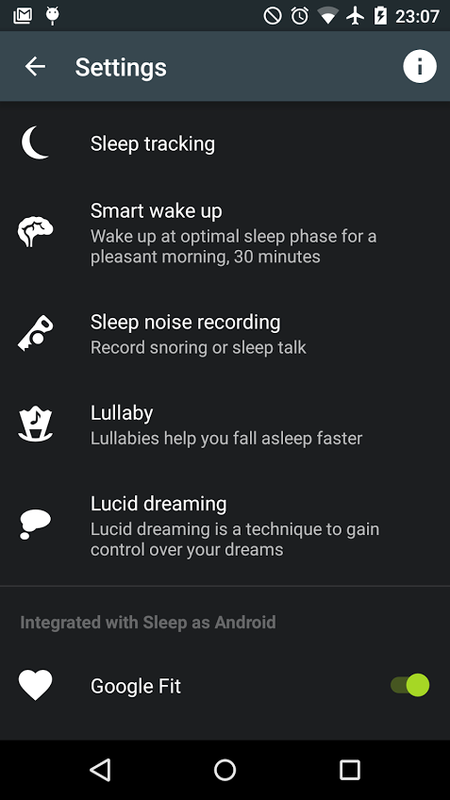 Sleep as Android also added Pebble Time support, allowing you to track your sleep sessions with Pebble's latest smartwatch. 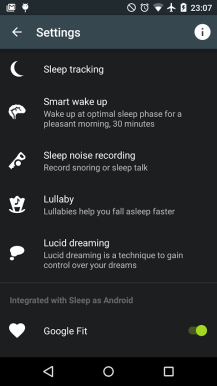 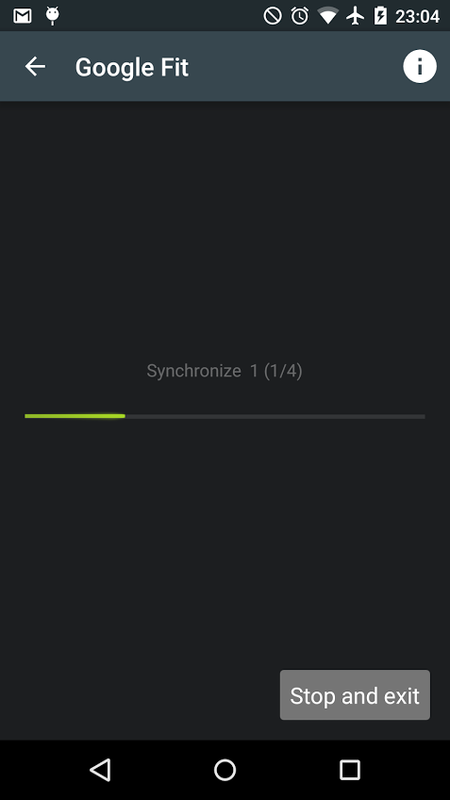 The app is free in the Play Store with a few IAPs that unlock additional functionality.